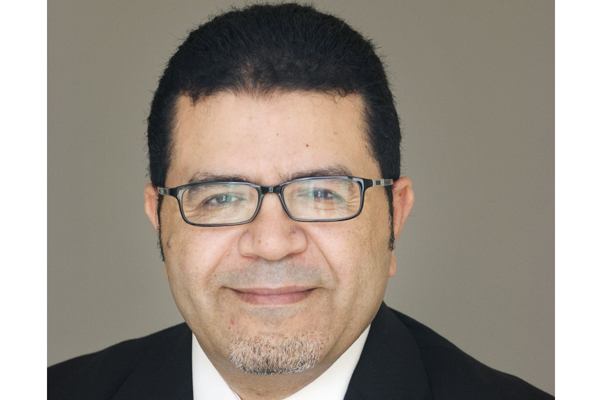 Ipsos, a global player in the research industry, has appointed Yasser Omar, as country manager of its offices in Egypt, where it has been operating since 2006. Based out of the Ipsos new offices in Cairo, Omar will be leading the business throughout the country and playing a key role in driving the company's growth goals. Omar brings with him over 30 years of global research experience and international exposure in areas of FMCG, customer insights, business strategy, brand building & innovation, P&L and sales & marketing. He started his career in 1986 with Nielsen followed by Unilever, but it was in 1994, when Omar made his significant career move by joining PepsiCo International, where he stayed for almost 18 years. He started in Dubai where he was appointed as research director for the Mena region and Pakistan. In 2004, he relocated to US as strategy & insights director - beverages - international markets for PepsiCo and in 2008 he was promoted to managing director for Pepsi-Lipton Partnership in AMEA being based in the UAE. In 2012, he joined Exeed Vivartia Investments - Hayatna in Dubai as the regional strategy & marketing director. In 2014, he relocated to Cairo where he joined YouGov as Egypt managing director and Mena qualitative head.